CES 2018: Huawei bagged 5 awards including smartphone of the year! 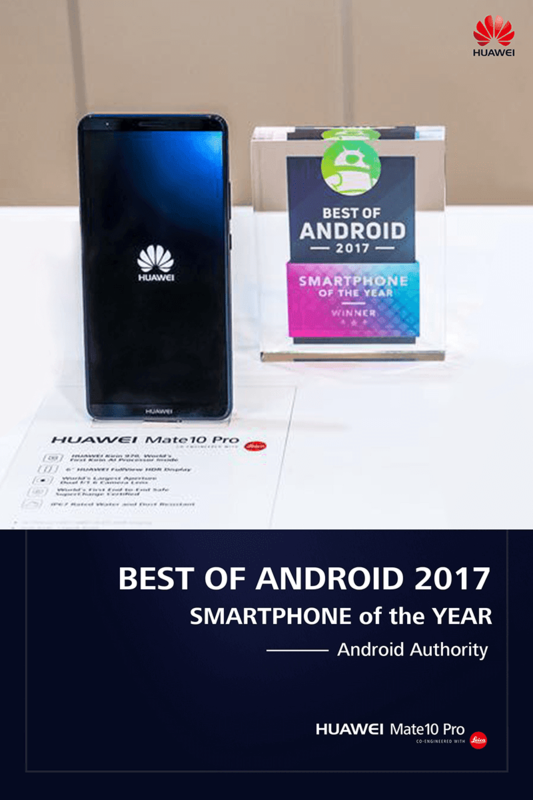 Home / huawei / mobile / news / CES 2018: Huawei bagged 5 awards including smartphone of the year! 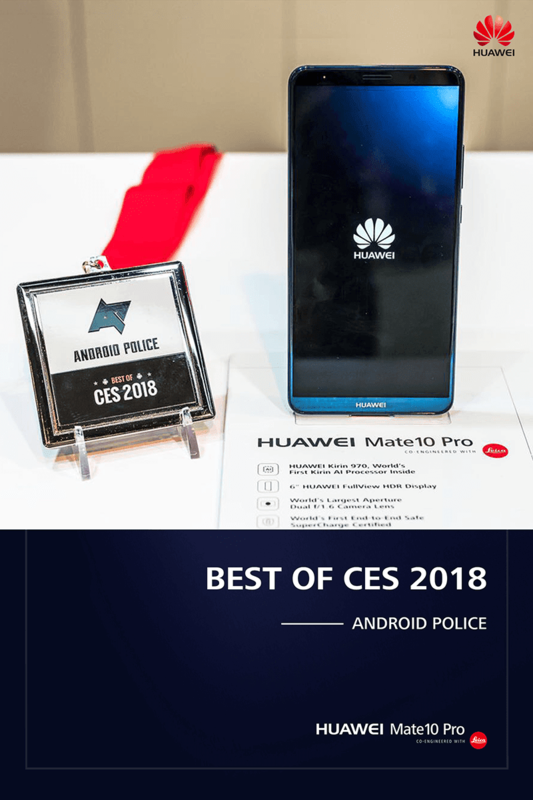 At the recently concluded CES 2018, Huawei wowed the tech media and bagged 5 big awards including the smartphone of the year for the Mate 10 Pro. Huawei's Mate 10 Pro with beautiful sandwiched metal and glass design, Kirin 970 A.I. chip, beastly specs, 4,000mAh battery w/ 5A Super Charge tech, and 3rd generation dual Leica cameras grabbed several awards. Android Authority dubbed the Mate as the "2017 Smartphone of the Year", the "pound-for-pound champion". 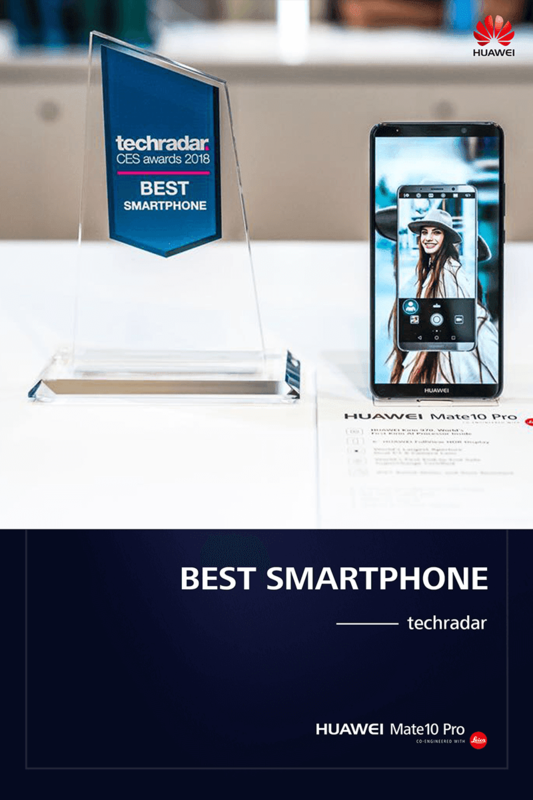 TechRadar named the Mate 10 Pro as the "Best Smartphone" at the CES 2018 show. Android Police recognized the Mate 10 Pro as the "Best of CES 2018", they even called it "sleek and downright beautiful". 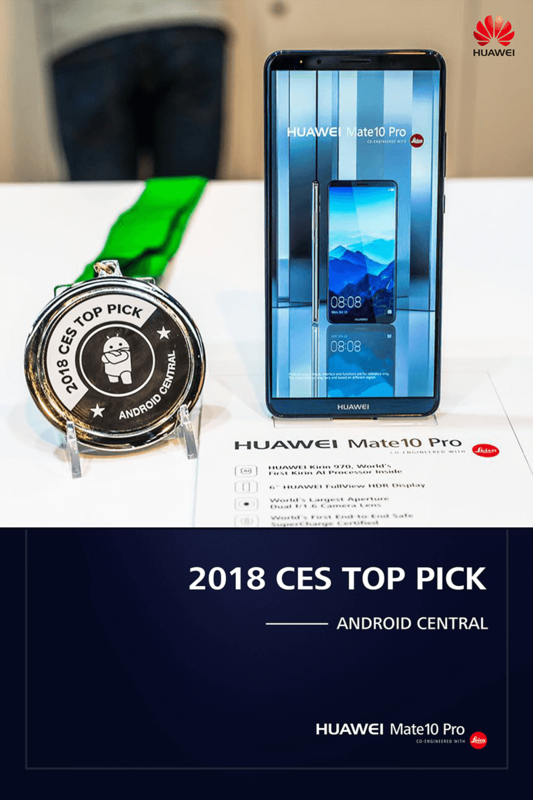 Android Central named the Mate 10 Pro the "2018 CES Top Pick" and the "best phone ever" by Huawei. 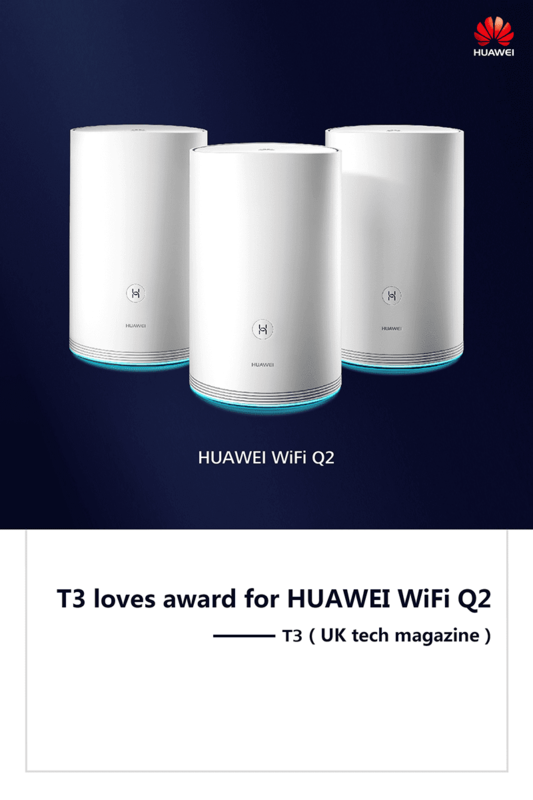 On the other hand, T3 awarded the Huawei WiFi Q2 Series with the "Loves" award for being a true plug and play home WiFi system. Meanwhile in the Philippines, team #GIZGUIDEPH recognized the Mate 10 as the best smartphone last 2017.